Welcome to Windsor Cypress Apartments. We have an optimized screen reader version of this site available. 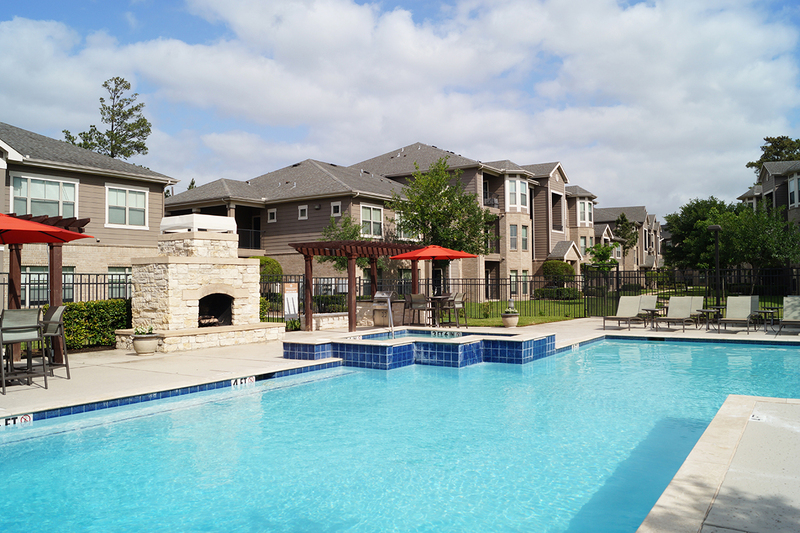 Looking for a pet-friendly apartment community in Cypress, TX? Look no further than Windsor Cypress Apartments! As one of the few pet-friendly communities, we proudly allow cats and dogs here at Windsor Cypress Apartments. Now your pet can relax by your side and enjoy the comforts of your apartment home. Enjoy the convenience of a Bark Park. After taking your furry friend for a walk, don't forget to stop in for a treat in our leasing center! All pets must not weigh more than 40 pounds at full-grown weight.